An epiphany came to me Wednesday night, right around 6:20pm, while stuck in traffic on the turnpike. 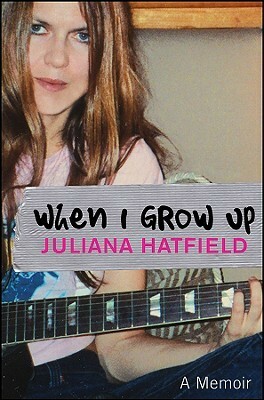 By that point in the crawl home, Juliana Hatfield’s rendition of Olivia Newton-John’s “Magic” – which topped the charts in August 1980, not long after I turned 15 – popped from the car’s speakers at near-max volume. When Olivia sings it, she embodies the muse Terpsichore (aka Kira, the character she played in the movie Xanadu). Her vocal is seductive and coy, basically honey marmalade for the soul. When Juliana sings it, however, the alluring enticement turns into an earnest vow. It’s still sweet, but in a different way. A similar tonal trade occurs on the album’s other 12 tracks, as well as on the two tunes found on a separate 45 (that, hopefully, will be made available to the masses via digital download). Aside from a sped-up “Dancin’ ‘Round and ‘Round,” the arrangements hew close to the originals, though the pop and pop-country overtones are replaced with the punky pop-rock embellishments that have long accented Juliana’s work. Electric guitars are often at the fore – even on the opener, “I Honestly Love You,” which is raw and real. The epiphany: These songs are as much a reflection of Juliana’s soul as her own compositions. It’s “This Lonely Love” brought into the open for all to see and share. “Suspended in Time,” also from Xanadu, is another highlight. Sonically speaking, it echoes Juliana’s polished in exile deo or How to Walk Away albums, and features equally lush vocals. 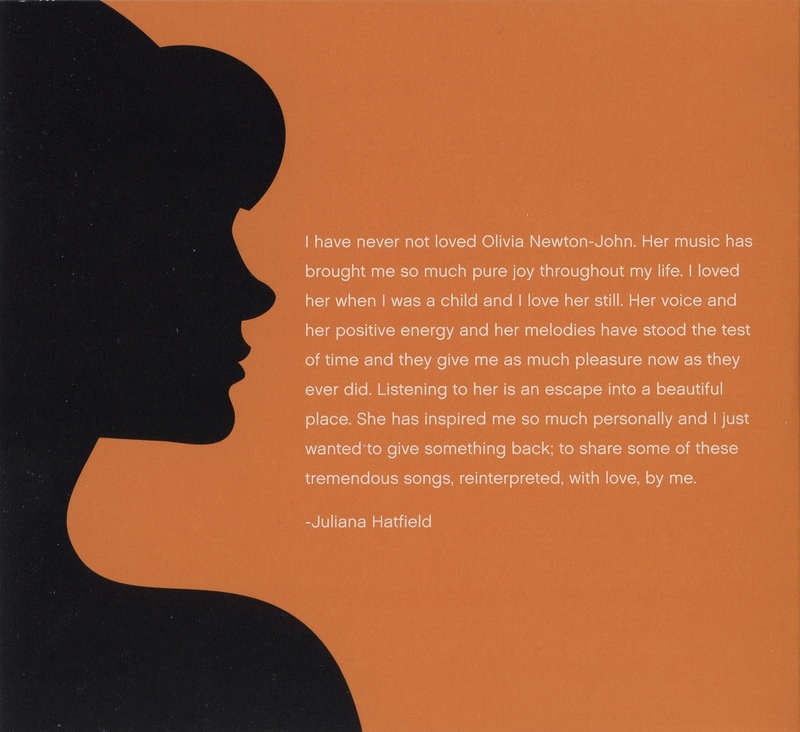 “Have You Never Been Mellow” is even more evocative on album than it was when Diane and I saw her perform it last October; like the other songs here, it captures the spirit of the original while adding a touch of Juliana’s heart. It’s essentially about slowing down and finding peace from within – an essential message for this, or any, time. …and hopefully a video for the latter, which is the A side of the bonus single, is on its way. The flip side, “Heart Attack,” is absolutely killer, I should mention. So, too, are the two Physical-era tracks, which date from Liv’s more “adult” era in the early ‘80s. Here, “Physical” lives up to its title – it’s a muscular workout. Part of the set’s charm is that Juliana has an obvious affection for the material. 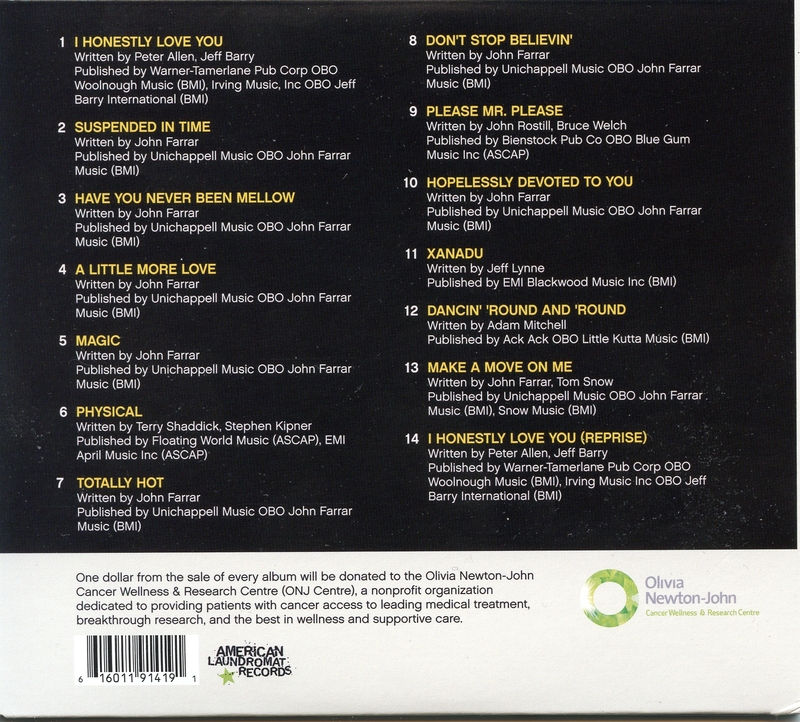 In some respects, I think of the ONJ album as an extension of “Wonder Why” (from last year’s Pussycat), in which she sought refuge from the madness of the present via the memories of her childhood. These songs, for her and us, are a similar escape into the past. 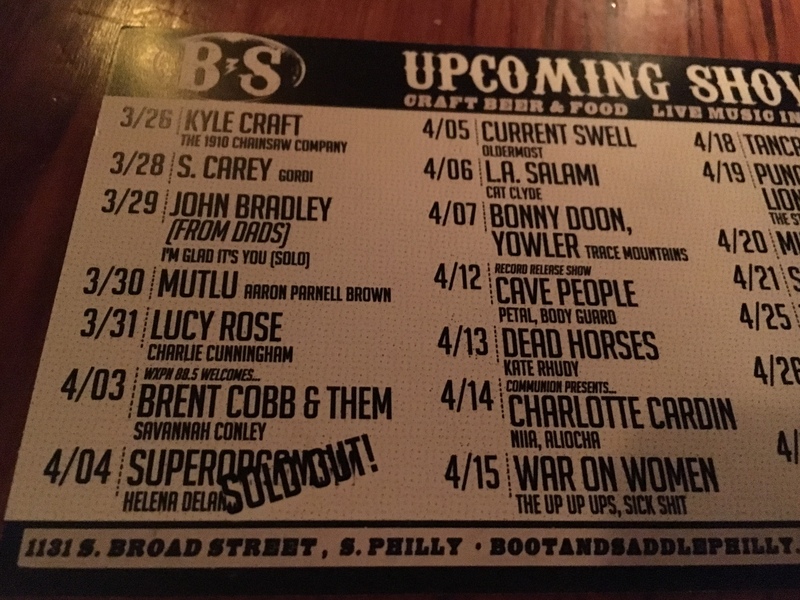 They conjure another time and place, and also pay homage to a singer (and sometime songwriter) who, in that long-ago era, created a safe room where many of us dwelled on occasion. Anyway, Diane tells me that most things I review on this blog are, in my word, “wondrous.” She’s not being critical, just observant. It’s true: I tend to spotlight (old and new) artists, albums, songs and concerts that speak to and/or for me. And this set does just that. There were good and bad times in the 1970s, and plenty of in-betweens, but mostly – for those of us shielded from the bad and in-betweens – just good. We browsed the Internet of its day, the newspaper, each morning while eating breakfast, always skipping the front section for the sports and entertainment pages, and left for school not long thereafter. We hung out with friends in the holding pen that was the school cafeteria, trading jokes, gossip and sometimes homework, and muddled our way through the day until we were free again. In the late 1970s and early ‘80s, as I wrote in this remembrance of Donna Summer, I often found myself with friends playing variations of football or baseball in the street up from my house, or basketball in a driveway or at the park. A radio tuned to a Top 40 station provided the soundtrack to most of those games. It was rare, in that timespan, for an Olivia Newton-John song not to be among the featured tracks. Check out these stats: From 1978 and “You’re the One That I Want,” the hit Grease duet with John Travolta, through 1983 and “Twist of Fate” (from her Two of a Kind movie reunion with the former Danny Zuko), she scored 13 Top 20 hits, including three No. 1s. She was hot, in other words. Totally hot. Anyway, my introduction to her came in 1978 via Grease, about a month before I turned 13. I bought the “You’re the One That i Want” single at K-Mart, traded a friend some not-so-valuable baseball cards for the Grease soundtrack late that summer, and received Totally Hot that Christmas. Somewhere in there, though it may have been the next year, I also picked up the 45 of “I Honestly Love You” and her Greatest Hits album. Both received much play on my Realistic stereo. The soundtrack to Xanadu did, too – how could it not? I even saw the movie in the theater, though only once – unlike the multiple times I saw Grease. It’s remarkable just how mood-enhancing her music remains. I can’t listen to it and not be placed, almost instantly, into a good mood. 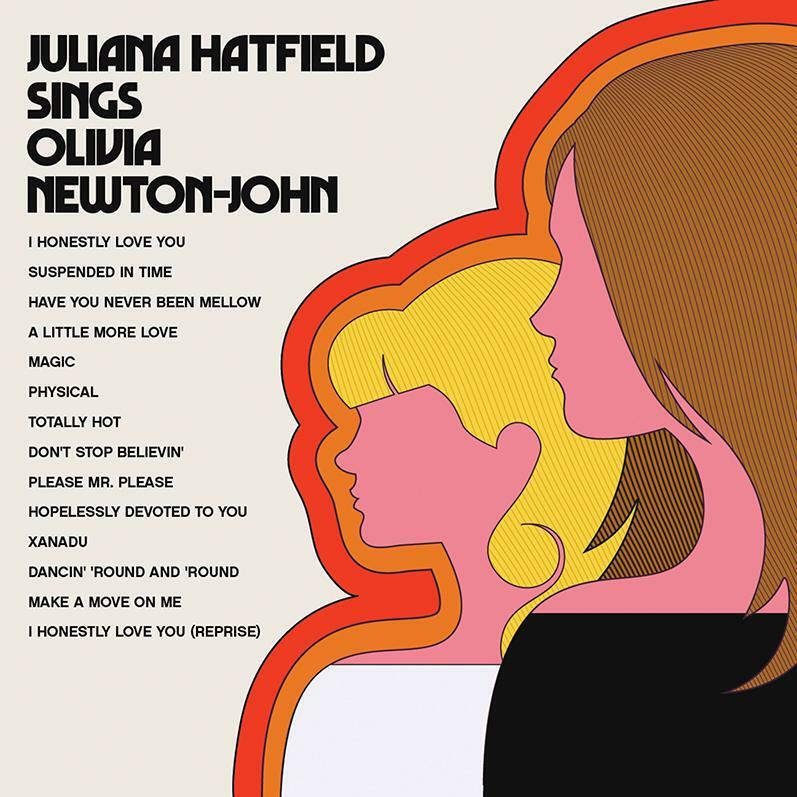 And, with that, here’s today’s Top 5: Songs for Juliana Hatfield Sings ONJ, Part Deux (aka, Songs for an Imaginary Sequel). 1) “Every Face Tells a Story.” The second single from Olivia’s 1976 Don’t Stop Believing album hit No. 55 on the pop charts, No. 21 on the country charts, and No. 6 on the adult contemporary charts. 2) “Come on Over.” I tipped my hand above, I’m sure. 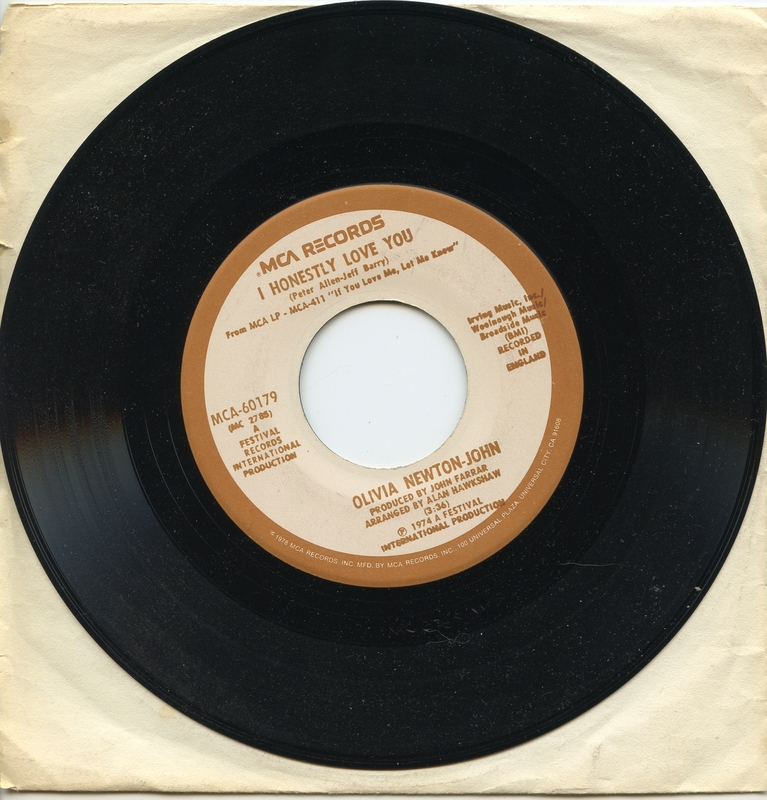 Written and recorded by the Bee Gees for their 1975 Main Course album, Olivia’s cover was released as a single in 1976. It rose to No. 23 on the pop charts, No. 5 on the country charts, and No. 1 on the adult contemporary charts. 4) “Landslide.” The second single from Physical failed to make the Top 40, let alone the Top 10 – a true surprise given that it’s as catchy as all get out. 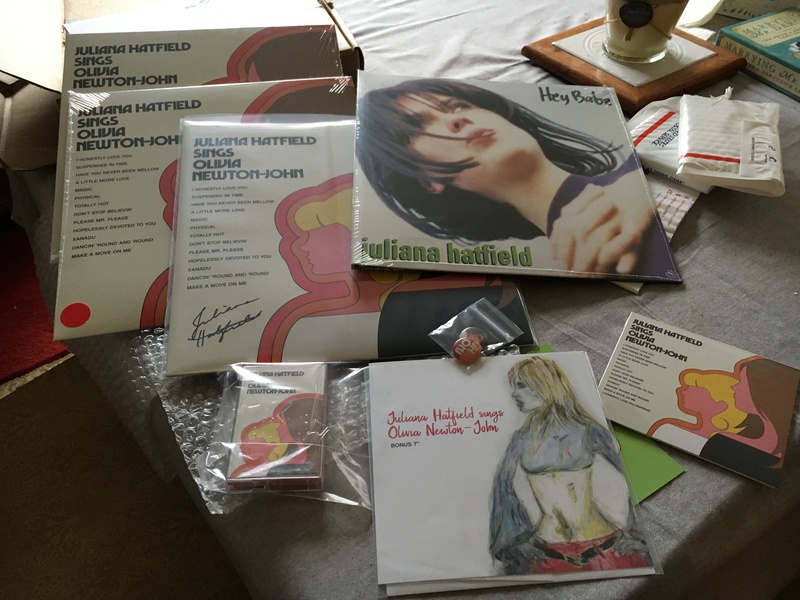 As I noted in my last post, it’s been a cold, cold few days here in the Delaware Valley, and though the thaw is supposed to begin tomorrow (after an ice storm, no less), it’s already begun in my home thanks to the cover art and track listing for Juliana Hatfield’s next album, Juliana Hatfield Sings Olivia Newton-John. 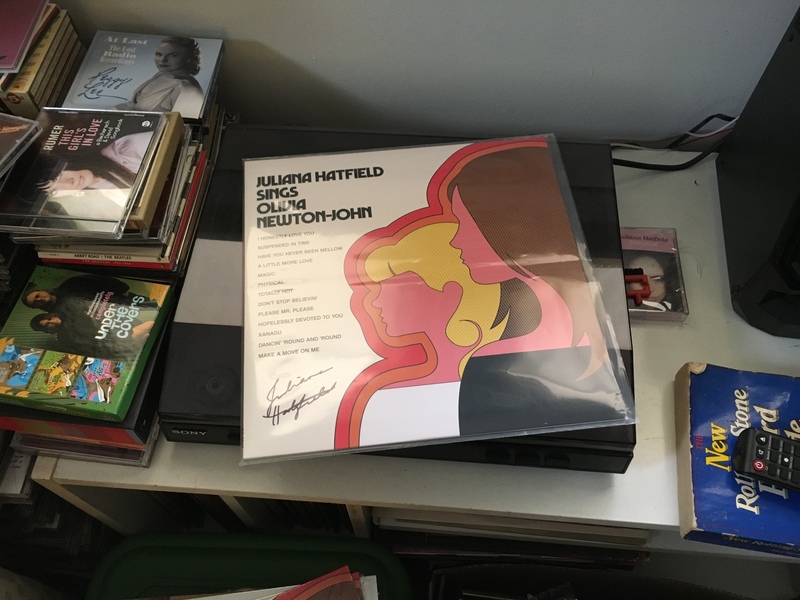 Based on the two ONJ songs that Diane and I saw Juliana perform at the Ardmore Music Hall in October 2017, I can say with near-certainty that this set will be sweetly sublime – a perfect antidote to the madness that’s gripped the world for the past year-plus. In concert, the experience was similar to when we saw 10,000 Maniacs, back in 1992, close their set with Lulu’s “To Sir With Love” or, a few years later, Paul Westerberg conclude his Chestnut Cabaret concert with a rollicking cover of the Monkees’ “Daydream Believer.” The endorphin rush was intense, in other words. The album is due out on April 13th, and is already available for preorder on the American Laundromat website. There are a myriad of options – vinyl, CD, bonus single, etc. My advice: get the “Xanadu” bundle before it sells out.